Self-regulation is your child’s ability to control their emotional and behavioral responses to any given situation. It’s the ability to calm themselves down when they are upset. It’s being able to wait to be called upon to give an answer. It’s the ability to handle frustration, adapt to changes in routines, share materials, wait a turn, or solve a social problem or conflict. It’s any opportunity your child has to practice self-control. And boy, is it difficult. While self-regulation should be the #1 focus of all preschool programs, unfortunately, it often gets brushed aside as an afterthought. All too often teachers (and parents) take on the role of solving all of their children’s conflicts, rather than facilitating interactions and helping the child build resilience. Little ones are put in time-out for bad behavior, instead of being given tools and strategies to help them be successful the next time. In an effort to “prepare” kids for kindergarten, many preschools put free-play on the back burner and focus on teaching academics. But free play is how children learn to manage their impulses and gain self-control. Without free play, children are at a major disadvantage for kindergarten. Kindergarten is becoming more and more academically rigorous each year, and so the ability for your child to self-regulate is even more important now than ever before. Without being able to keep their emotions and behaviors in check, children cannot possibly focus on the difficult academic concepts they are being expected to learn. Little ones that struggle with self-regulation often spend their entire day trying to keep themselves from falling apart, rather than absorbing any academic content. Self-regulation is not a skill that can be acquired through rote memorization or drills. Children need many, many social opportunities to practice their ability to wait, calm themselves down, and problem solve without emotional outbursts. 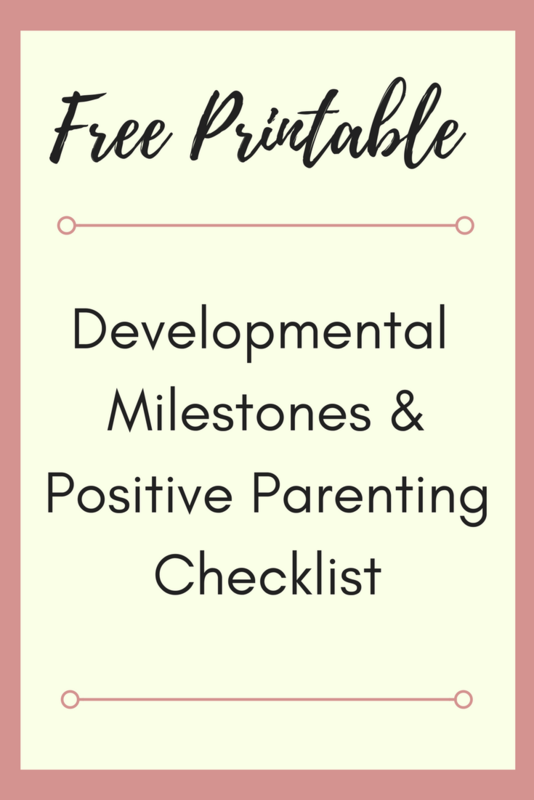 When your child is going to be faced with a new experience, make sure you talk about what to expect and how to handle the new situation. For example, if your child is going over to a friends house for a playdate for the first time, talk to them about the expectations. You can also make your child their own book about whatever it is they are struggling with (these are commonly known as “Social Stories”). Take pictures of your child and create your own simple picture book talking about the problem your child is facing and the solution or strategies they can use to make it better. Children love seeing their own images in books, so this idea is very effective! Spend time each day practicing calming strategies with your child – and practice when they aren’t upset! Model for them how to take big, deep breaths, and use your own experiences to show them how to put that into practice. You can also help your child recognize what has helped them calm down in the past. Say, “I noticed that last time you were upset it really helped when you squeezed your bear.” Help your child develop a toolbox of strategies to use when they are upset. This seems obvious, but it’s so critical! No matter how much you talk about it or read about it, if your child is tired or fresh-air deprived, their self-regulation skills are going to suffer. Five year olds should be getting between 10 and 13 hours of sleep each day. Some 5 year olds still need to nap, but most children get all of these hours of sleep at night time. Children also need lots of opportunities for active movement and outdoor play in order to be at their best for keeping themselves regulated throughout the day. Want more positive parenting posts like this? Follow along with me on Pinterest! I would read “My Mouth is a Volcano” to my third graders– it helps kids recognize when their mouths are about to erupt (interrupt)– and teaches strategies for waiting until their turn to speak. For the rest of the year, we would use the word “volcano” as a code word to help students remember the lesson in the story. Love this idea! Self-regulation is something kids are ALWAYS learning! What a great article! It really is important for kids to be successful in kindergarten and it’s a very looked over skill. My nephew struggles with this and he had a hard time in kindergarten. He is smart, but just wants to do his own thing and doesn’t understand he can’t. It’s so hard when little ones just aren’t quite ready for the structure of kindergarten. It’s a lot to expect from such little guys…they just want to play! Hi, You had a lot of great information. I loved the books you had listed to help the child through each stage. This has so much great information. My son is starting kindergarten later this month. I hope the transition is smooth! Thanks for the tips! I’m definitely going to check out those books.